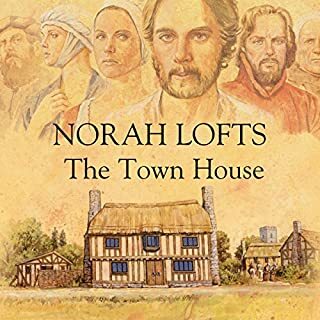 "It was in the first week of October in the year 1391 that I first came face to face with the man who owned me… the man whose lightest word was to us, his villeins, weightier than the King’s law or the edicts of our Holy Father…” So began the story of Martin Reed - a serf whose resentment of the automatic rule of his feudal lord finally flared into open defiance. Sir Godfrey Tallboys was a knight-errant, famous for his success at tourneys, but far from wealthy. 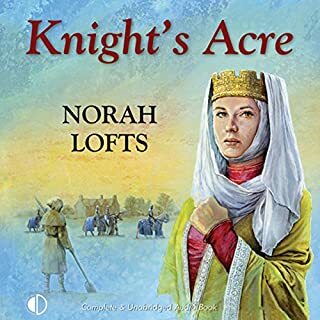 In an attempt to make his fortune he left his wife Sybilla and travelled to Spain to fight a minor rusade against the Moors. But treachery lurked in that far distant land and soon Sir Godfrey became a prisoner, a helpless slave in a hostile country. Back in quiet Suffolk he was reported dead. And so it fell to Sybilla to fend for the whole family. Pargeting is a highly skilled trade. And Pargeters is the name given to the Suffolk home of John Mercer in honour of Adam Woodley, the craftsman who had decorated it so lovingly. 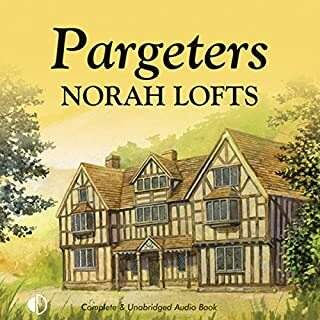 Over two generations, and throughout the turbulent years of the Civil War, Pargeters comes to stand as a symbol of unity for a household divided by conflicting political loyalties and abandoned by its menfolk. And it is the mistress of Pargeters, Sarah Woodley-Mercer, who holds the small household together in this troubled time. The house was built in the Old Queen's time: built for an Elizabethan pirate who was knighted for the plunder he brought home. It survived many eras, many reigns: it saw the passing of Cromwell and the Civil War. 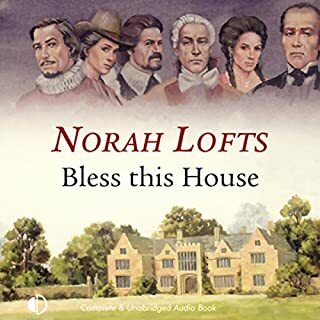 It became rich with an Indian Nabob and poor with a 20th century innkeeper. It saw wars, and lovers, and death. Children were born there, both heirs and bastards. It had ghosts and legends and a history that grew stranger with every generation. 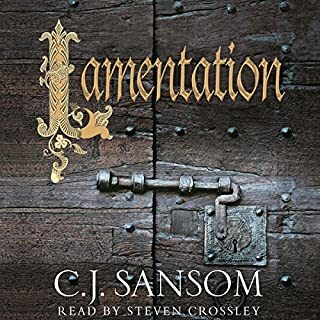 This was the London life of Felicity Hatton in 1740 – until chance sent her back to the House, first as a pauper, later to become its mistress – a strange eccentric mistress whose choice of husband was as unorthodox as her manner of living. 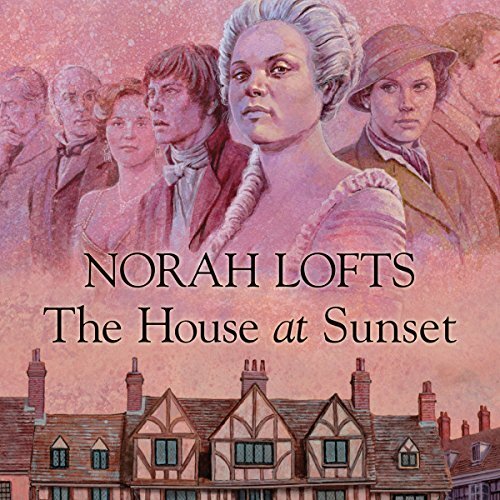 The House at Sunset is the last volume of Norah Lofts’ famous House Trilogy, and traces the fortunes of the men and woman who lived through Georgian, Victorian, and New Elizabethan eras. The Old Vine books are great. The narration suits the material. I am sad to have finished the trilogy. All the characters so well depicted you feel that you have met them in person.